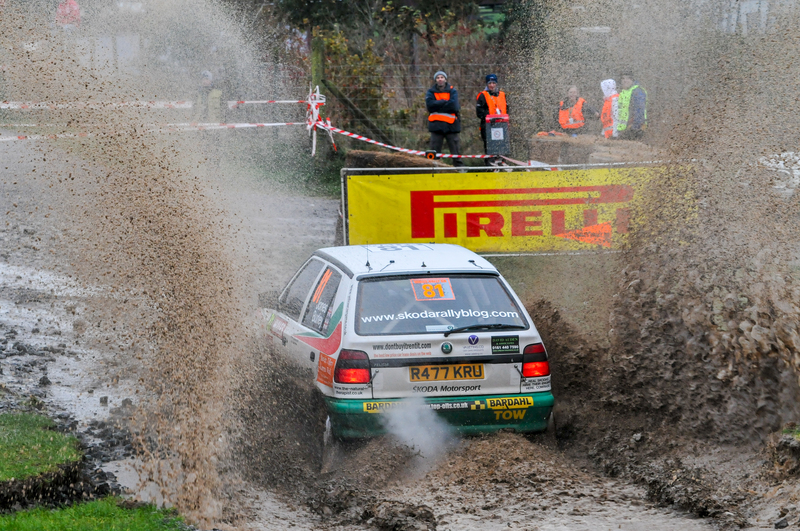 UK rally races have a long history and tradition – and ŠKODA has played an important part. Rally racing in Britain goes back to 1932, when the annual competition known as the RAC Rally first took place. Now part of the World Rally Championship, the UK rally is traditionally the final event of the season, which means that it is often the great title decider. It’s rich in history for ŠKODA, too, with the Czech car manufacturer’s models winning on numerous occasions, most notably in 1975–77. Driving a 130 S in 1975 and a 130 RS in 1976 and 1977, John Haugland took a hat-trick of wins in his class. And the following year another Czech team also won with the 130 RS. The cars also made a big impression in UK rally racing in the 1980s, boosting the brand in Britain. World Rally Champion Stig Blomqvist had a huge success in 1996 with a ŠKODA Felicia Kit Car, and he wasn’t the only world champion to drive a ŠKODA at a British rally. Scottish driver Colin McRae started with a Fabia WRC in 2005, and Sébastien Ogier took part in the Wales Rally GB 2012 with a Fabia S2000. In 2015, there were no fewer than three Fabia R5s and two Fabia S2000s in the entry lists. ŠKODA might not be a British marque, but it’s certainly comfortable with success on British soil.